Great British race horse trained by the legendary late Sir Henry Cecil, Frankel’s foals coming up for auction 15th August 2015 Arqana Deauville Auctions. 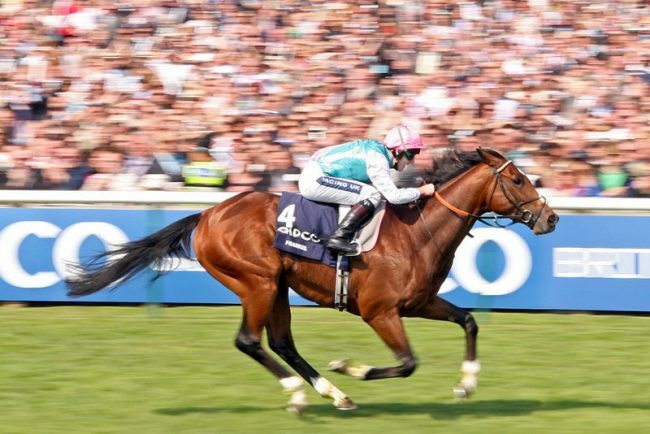 Legendary race horse Frankel for ever linked to the late Sir Henry Cecil , owned by Khalid Abdullah. An estimated £3.000.000 in earnings. Bred at Juddmonte Farms. Descended from the impressive Galileo, DamKind & Danehill. Great excitement as the international horse racing fraternity descend on Deauville for the ARQANA Yearling sales where 6 of Frankel’s foals come up for auction this weekend. 15th August 2015. 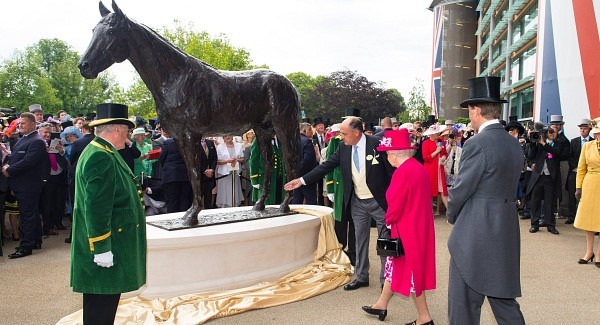 Her Majesty the Queen unveils bronze statue of Frankel at Royal Ascot 2015. Images courtesy Royal Ascot. 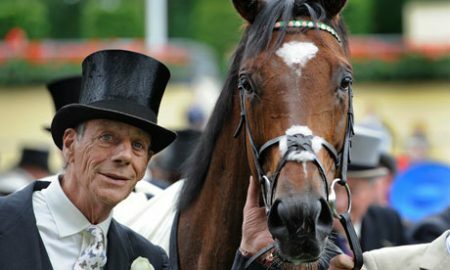 The late Sir Henry Cecil with Frankel who he trained so successfully.